Please add this item to your cart if you have any of the following problems. 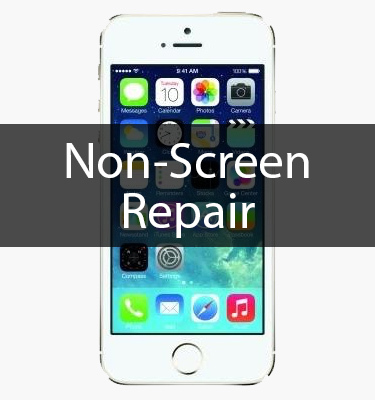 The Device Shop’s iPhone 5S Internal Repair will get your iPhone working like its brand new after our expert technicians have an hour with your beloved device. 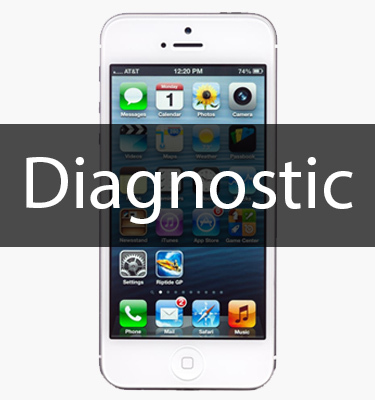 Bring your iPhone 5S to 1 of our 6 locations in New York City or mail it in for repair. 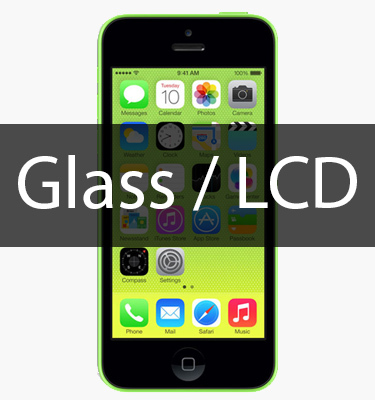 The mail in process is simple and the best part is that you can sit at home while your phone is being repaired! 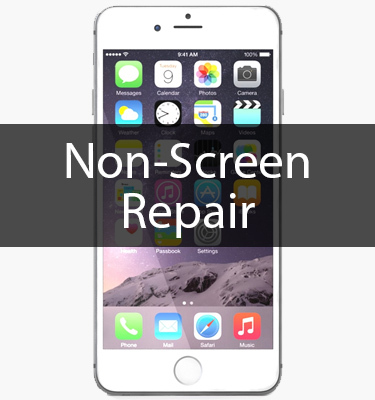 If you’re having trouble with your iPhone 5S and you’re unsure why it’s not working properly, this is the repair service for you. 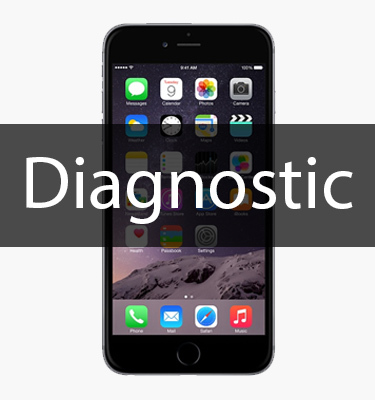 If your battery needs replaced, the home button isn’t working, or you simply just don’t know why your iPhone 5S isn’t operating properly, call us to help you with the diagnosis.